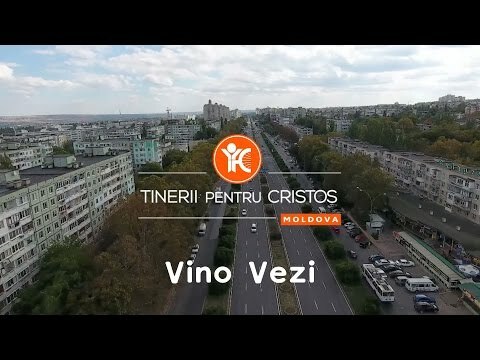 Youth for Christ Moldova is mobilising churches and Christians to reach the young generation for Christ and address social needs in their communities. The church team supports over 40 churches that have set up after school care for over a 1000 children from difficult family backgrounds. They help these kids to find faith, deal with difficulties and grow towards their potential. They also support several projects that seek to mobilise churches to offer help to people in need from their communities. At Oak House, teenage girls from often desperate backgrounds can find a safe and loving place, where they are nurtured and helped to continue their education for them to become Christ-loving, responsible and independent adults. The day centre, Come and See, is a place where we care for over 20 children with disabilities, showing them love, helping them to feel well and develop according to their possibilities. New Generation will raise up a generation of young leaders in ministry. Through an interactive e-learning platform young leaders can obtain knowledge and skills to become better leaders, coming together at conferences they share experience and are helped to grow spiritually, putting into practice their own ideas for ministry in their communities, being coached by YFC, they get hands-on experience.